Many of our services are geared towards helping the entire family in a holistic way as every family member is likely to be impacted by the child’s illness in one form or another. By providing compassionate relevant services, we aim to give all our beneficiaries a better quality of life and hope for the future. As an independent charity, Club Rainbow relies largely on corporate and public donations to support our mission and sustain our work and daily operations. 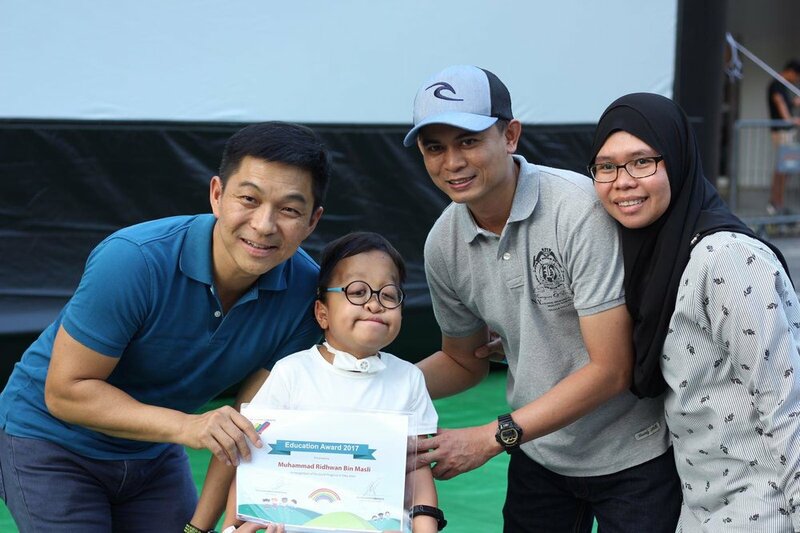 Club Rainbow (Singapore) provides a range of comprehensive support services for the families of children who suffer from major chronic and potentially life-threatening illnesses.